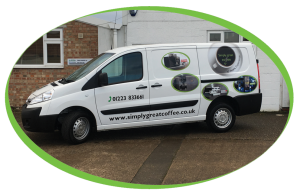 We are pleased to announce a new addition to the Coffee Solutions fleet! This brand-new van proudly shows off our many suppliers and services as well as contact details so you can get in touch the second you spot us on the road. 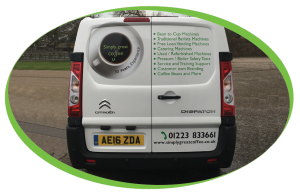 While the design may have changed, our staff, products and customer service hasn’t so you will continue receiving the same, if not better, simply, great coffee. 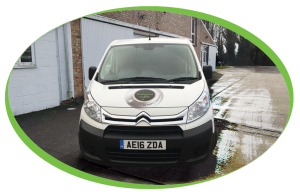 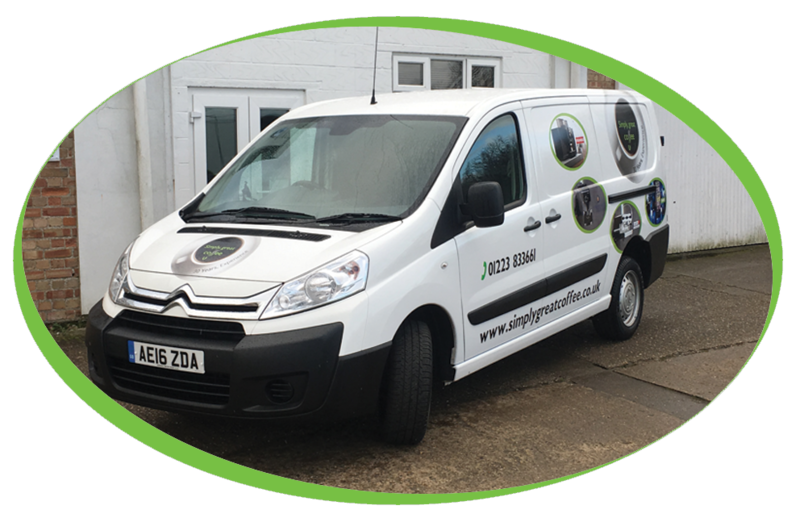 The van is a welcome addition to our ever-growing company which, due to our expanding customer base, requires an extra pair of hands behind the wheel. 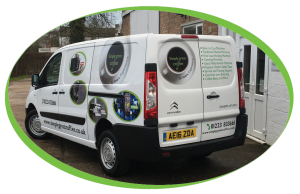 We hope you love our new van as much as we do, if you happen to see us on the road, let us know what you think!